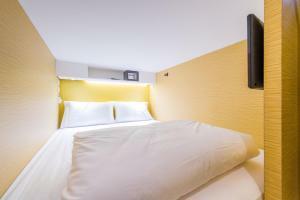 Situated just 500 metres from BTS-Phrom Phong, Matchbox Bangkok Hostel offers comfortable beds in a dormitory-style room and a rooftop terrace. 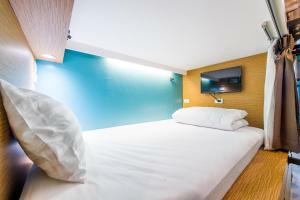 It offers free WiFi access in all areas as well as free luggage storage services. 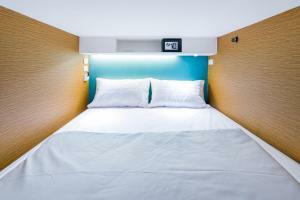 Fitted with both a fan and air conditioning, all of the beds come with a personal reading light, electrical socket and a flat-screen cable TV. 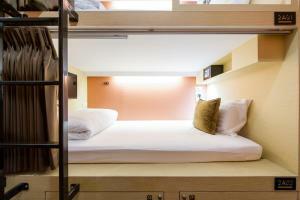 For added privacy, each bed also comes with a curtain and an additional locker cabinet under the bunk beds. 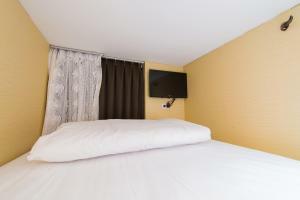 Guests have access to a shared bathroom and toilet. 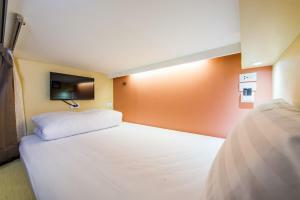 Guests will find a helpful 24-hour front desk, an on-site convenience shop and currency exchange facilities. Guests can enjoy their meals, make use of the microwave or simply relax and socialise with others in the shared kitchen area. A washing machine and tumble dryer are both available for use for an extra charge. 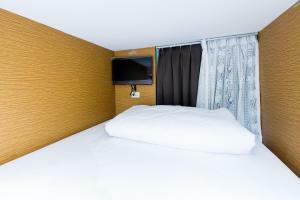 The hostel is 600 metres from The Emporium Shopping Complex and EmQuartier. 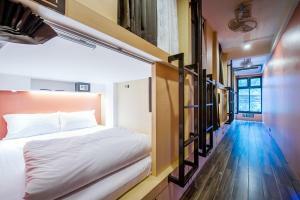 For nightlife entertainment, head over to Soi Cowboy, located just 1.1 km away. 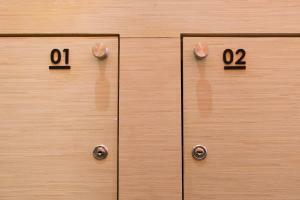 Suvarnabhumi Airport is 25.2 km away from the property. 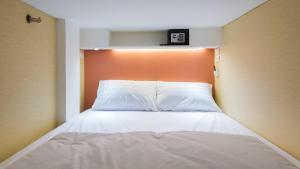 This dormitory room features a fan, air conditioning and personal reading lights. 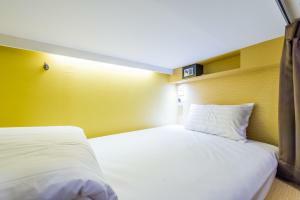 Rate: THB 500.00 ... THB 700.00; select dates below to get current rates. 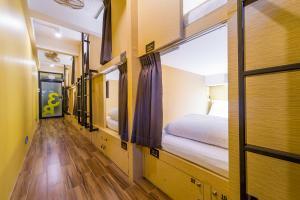 This dormitory room features air conditioning, personal lockers and cable TV. 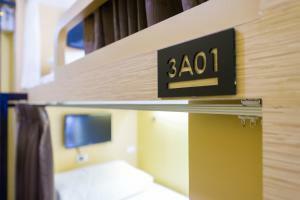 This dormitory room has air conditioning, personal electrical sockets and cable TV. 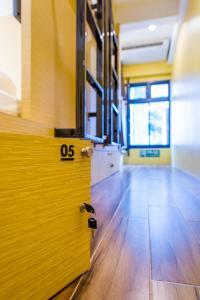 This dormitory room features air conditioning, a safety deposit box and cable TV.